VocaLink’s Pay by Bank mobile payment app will soon be available to customers of HSBC and its subsidiary, First Direct. Pay by Bank app, created by VocaLink’s payment innovation team Zapp, enables people to make “digital debit” payments for goods and services via their banking app, with payment made directly from a current account. HSBC and First Direct join Barclays, Bank of Scotland, Halifax, and Lloyds Bank, who have all signed up for the app. 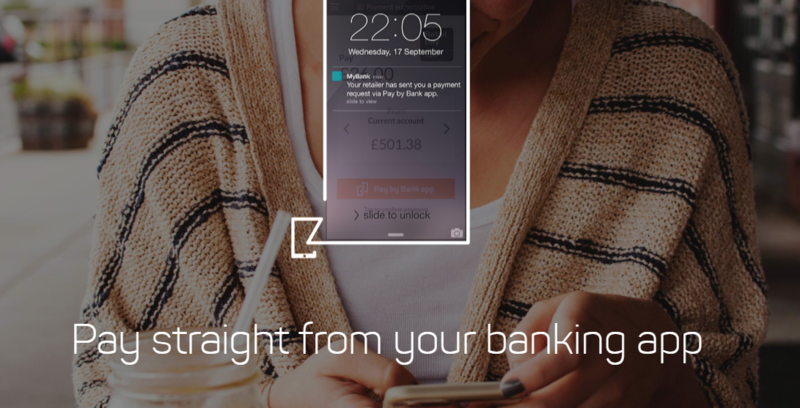 Rajiv Garodia, MD of Pay by Bank app, says it now has “six of the UK’s biggest financial institutions, alongside a growing number of retailers and merchant acquirers”. Transactions take place in near real-time and users can see their account balance before they pay. The payment is made directly from a bank account and uses secure digital “tokens”, meaning financial details (including account details) are never revealed to retailers when shopping. Verification is handled by the user’s existing bank app. HSBC UK and its First Direct online banking subsidiary have partnered with fintech start-up Bud to provide customers with an integrated selection of financial services products and tools from across the market. Artha pilot using technology from UK-based web and mobile app Bud. Offering third-party products through the bank’s app.